FREE RSVP Ticket allows for free admission before the RSVP time stated on the event. Being in line does not constitute being in the building. For free RSVP ticket admission you must be in the building before the RSVP time stated on the event. If you are not in the building before the RSVP time stated on the event then you will be charged admission. Early arrival is strongly suggested. An RSVP ticket does not guarantee admission. Admission is based on venue capacity. The only way to guarantee admission is to purchase a ticket. 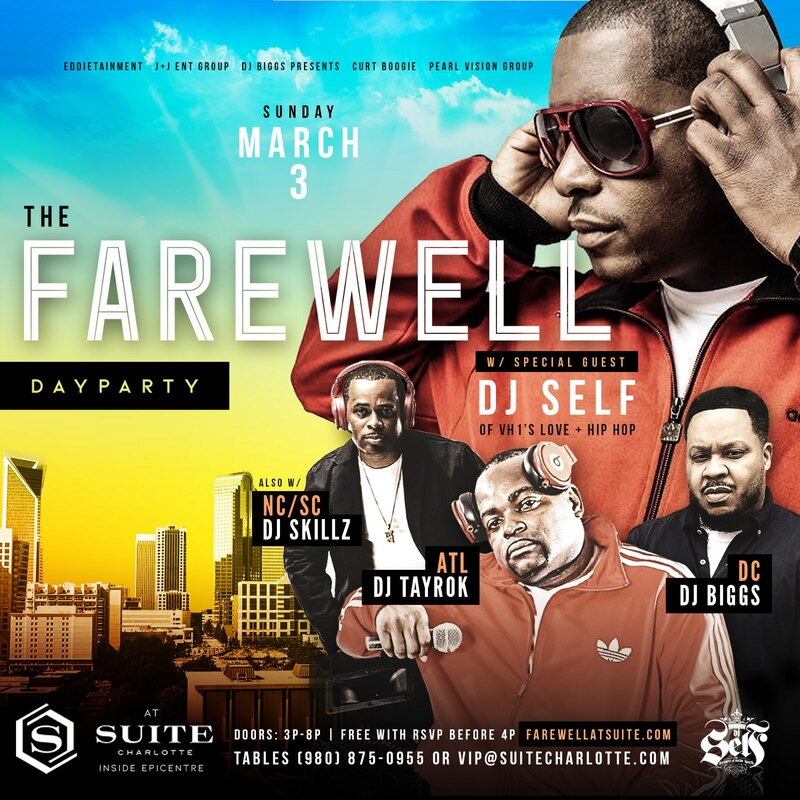 Legal Disclaimer: The event hosts are not affiliated with the CIAA® or any other association. All copyrights, trademarks, and registered trademarks are the property of their respective owners.